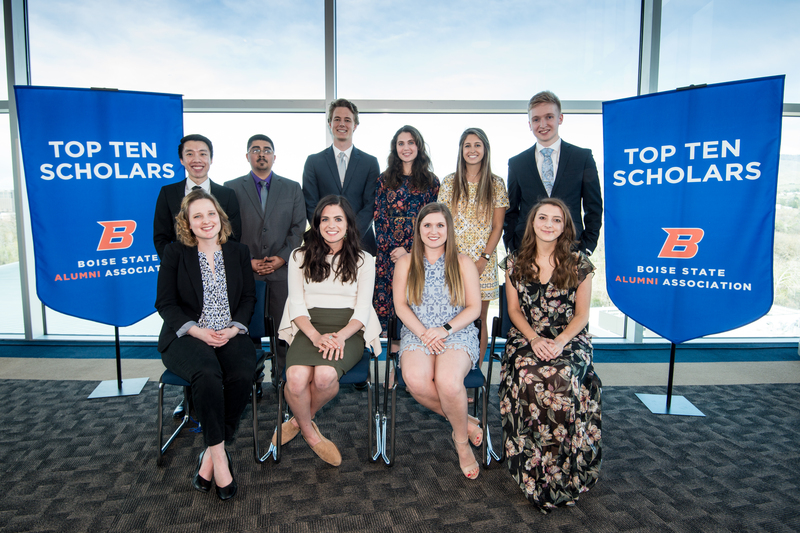 Presented by the Boise State Alumni Association and Boise State Honors College, the Top Ten Scholar Award is one of the highest academic honors granted to a Boise State University undergraduate student. Each spring the recipients are recognized, along with their honored faculty, at the annual Top Ten Scholars Award Ceremony. Top Ten Scholars are the best of the best and serve as inspirations for their fellow students. To qualify for consideration, the student must have a 3.8 or higher grade point average and be nominated by their respective deans. 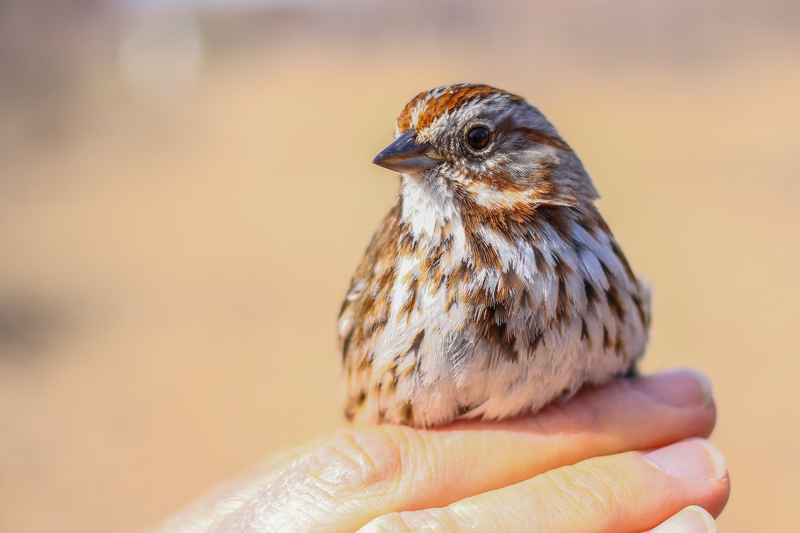 Each student is then rigorously reviewed based on academic breadth of coursework, research, creative works and publications, presentations at professional meetings or conferences, and community and campus service. Reception (with light refreshments): 4:30 p.m.